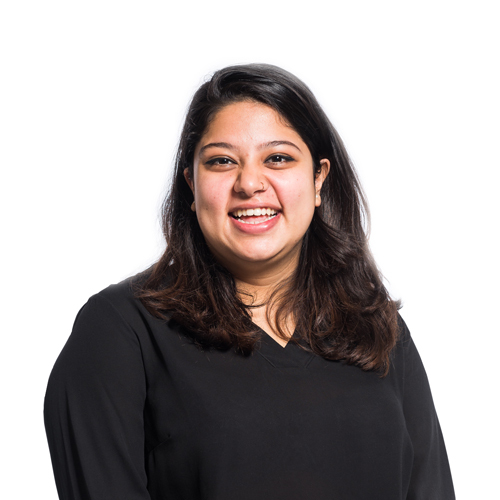 Megha joined LSI in October 2017 as an Architectural Assistant, having completed her Part 1 qualification at the University of Kent. She spent her summer between volunteering in rural Nepal where she shadowed a site engineer working on the construction of stone and mud dwellings. Since joining LSI Megha has worked on a mixture of educational and office projects involving doing visuals for them. In addition, she has been working on internal refurbishments at the Norwich office. Since joining the practice, Megha has settled in quickly and been recognised for her motivation and creativity.